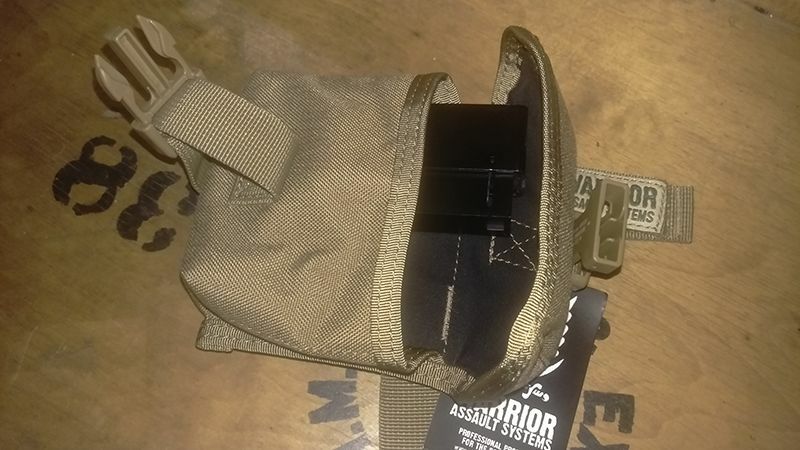 I was wondering if there was a mag pouch for the well/warrior MB-01 magazines, I've been looking all over and I can't seem to find one, if there isn't one, what pouches would you recommend? Or some kind of sniper rifle magazine pouch in general. Looks like if the magazines were just a bit smaller they could fit in pistol mag pouches like most other sniper rifle ones, which is a shame cos you can get them much cheaper. 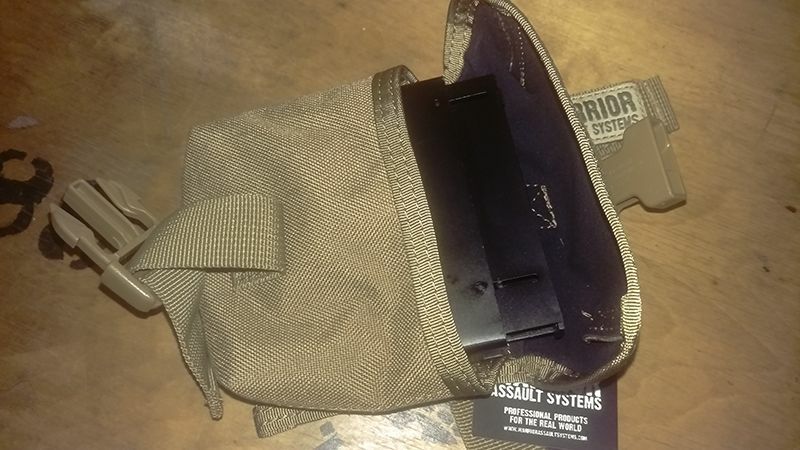 These look good, warrior kit is always good quality, am i right in thinking they will fit 2 MB-01 mags, as they are about half the size of a .338 magazine? I have one of the Warrior .338 mag pouches and some APS-2 magazines. I can test and will report back later this evening. Cheers, its good to know that they can go side by side, its my preferred orientation. Gonna get one of these ordered in A-Tacs.